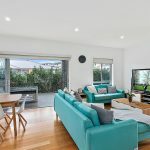 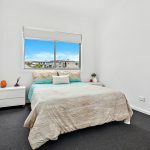 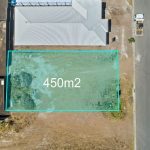 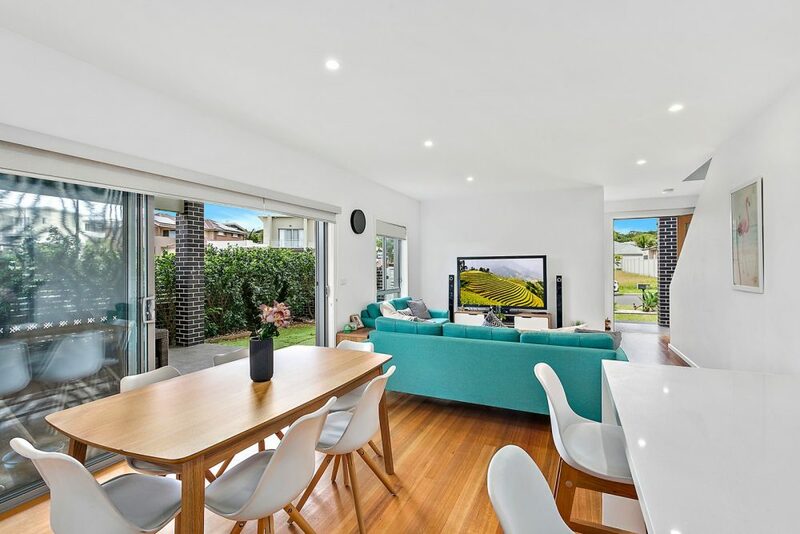 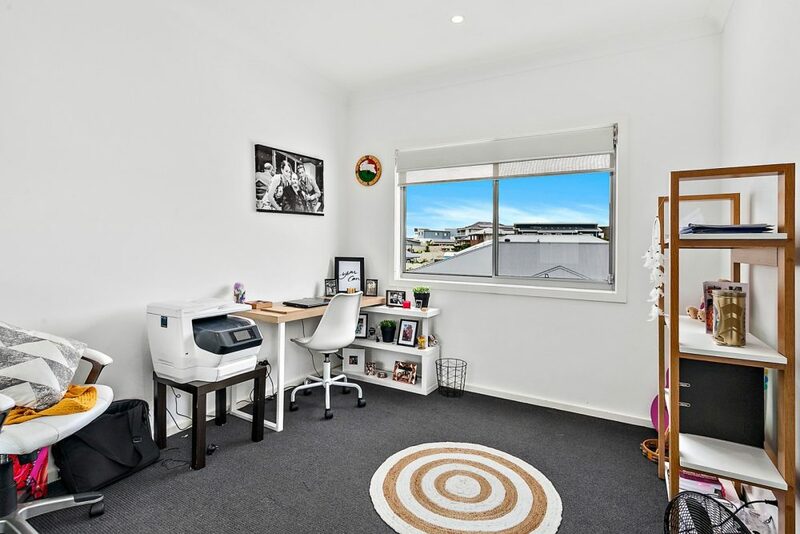 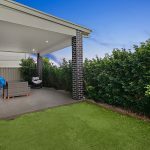 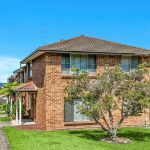 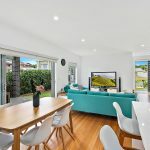 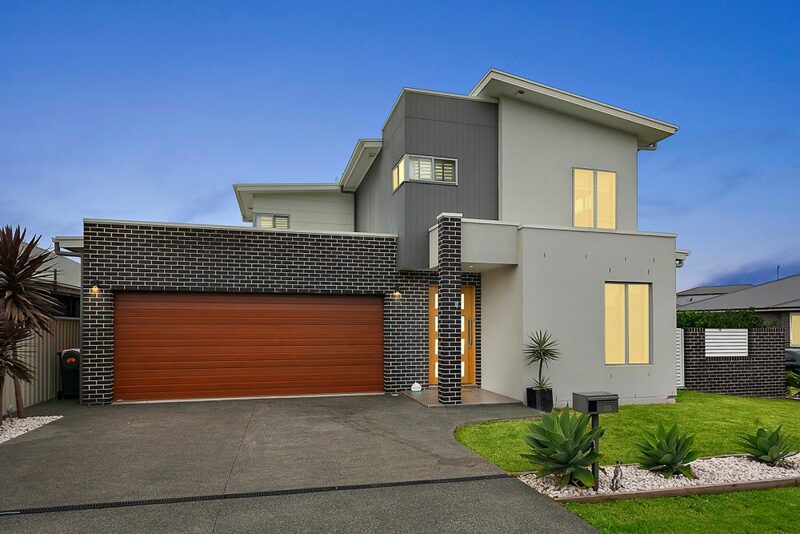 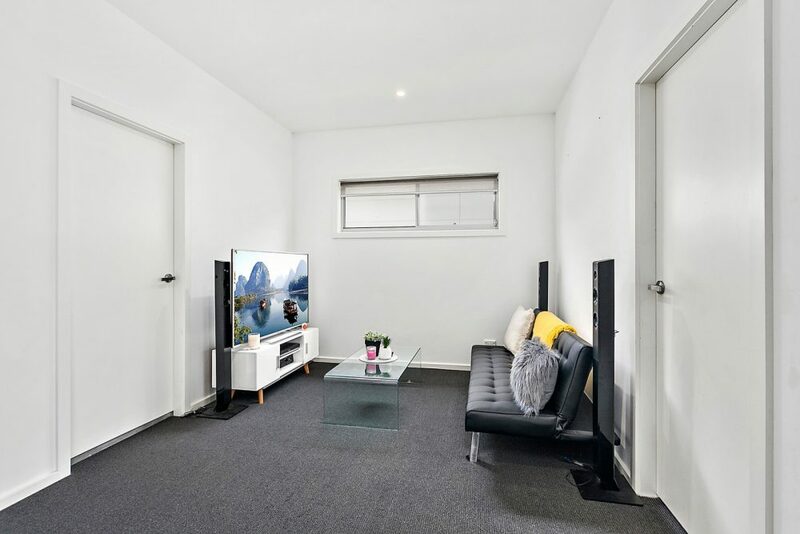 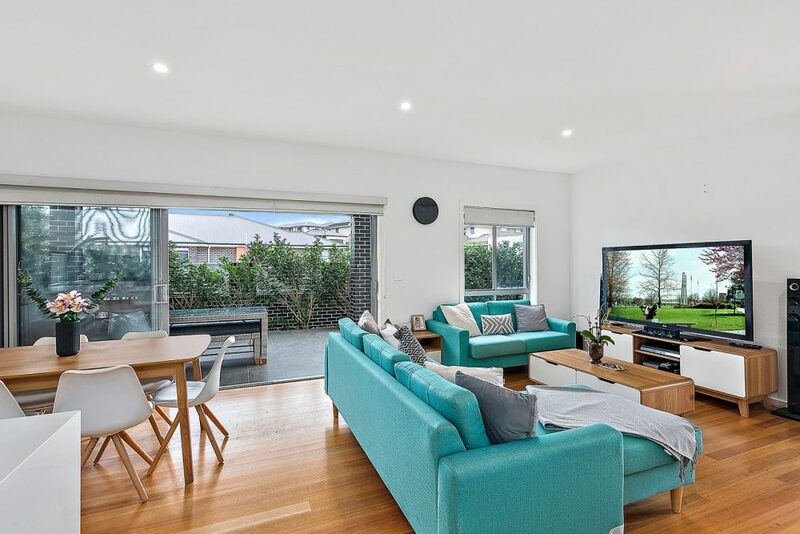 First Class Real Estate Shellharbour Village is proud to present this light-filled family entertainer, situated handsomely on its tranquil corner block. 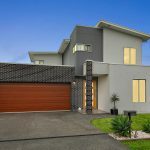 Welcome to 33 Shallows Drive, Shell Cove. 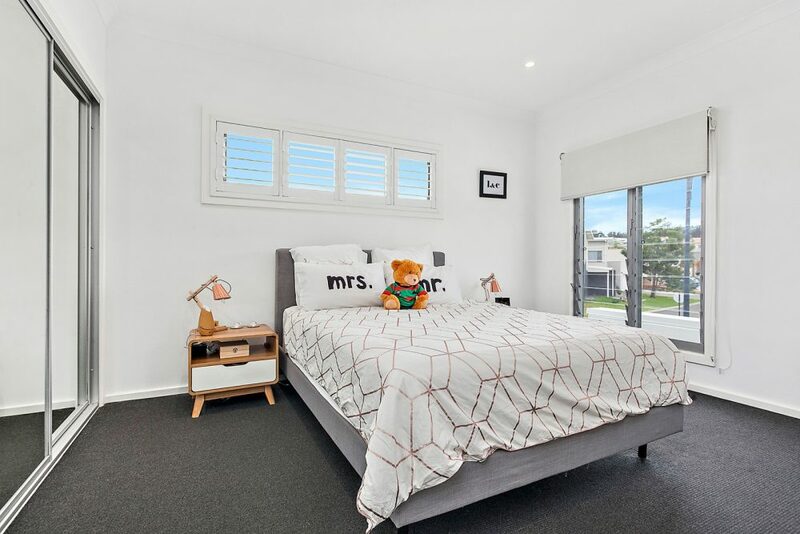 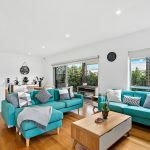 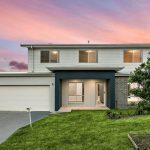 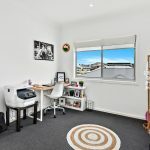 Completed in 2013 to a generous modern specification, the property abounds with a fresh, low-maintenance appeal certain to delight your active young family. 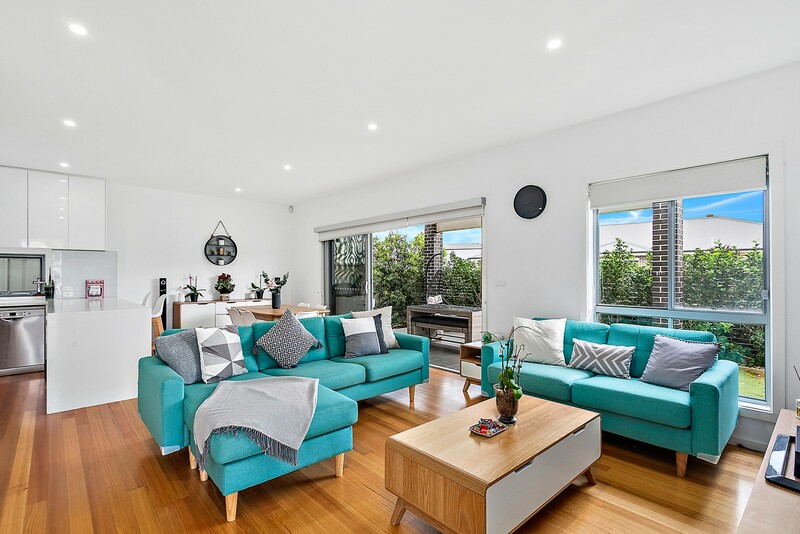 Intuitively designed for flawless everyday retreat and special occasions big and small, it showcases an open-plan living/dining zone enhanced by high ceilings and timber floors, and capturing stylish flow-through to the all-weather terrace and private, child friendly lawn. 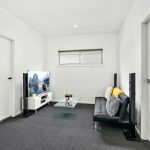 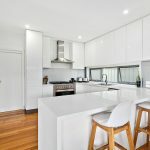 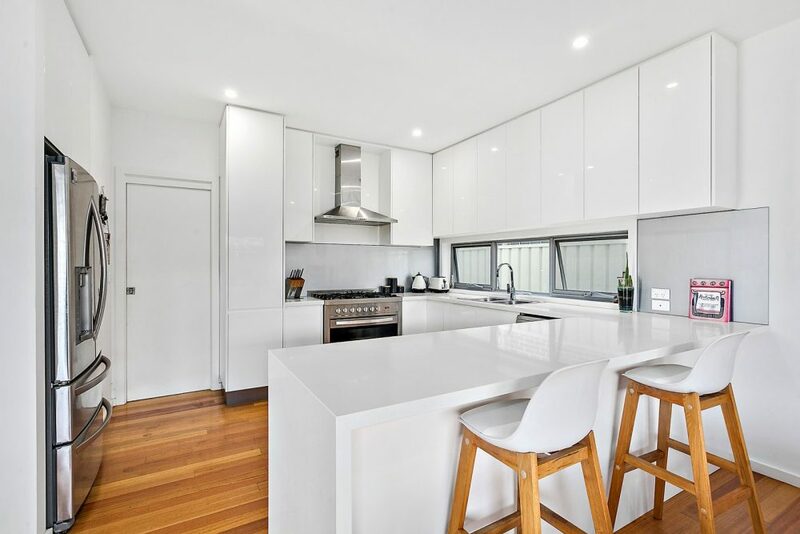 The snowy-white kitchen is impressively sleek and practical – it features stone benchtops, a stainless gas range, dishwasher and breakfast bar, plus an ample volume of storage. 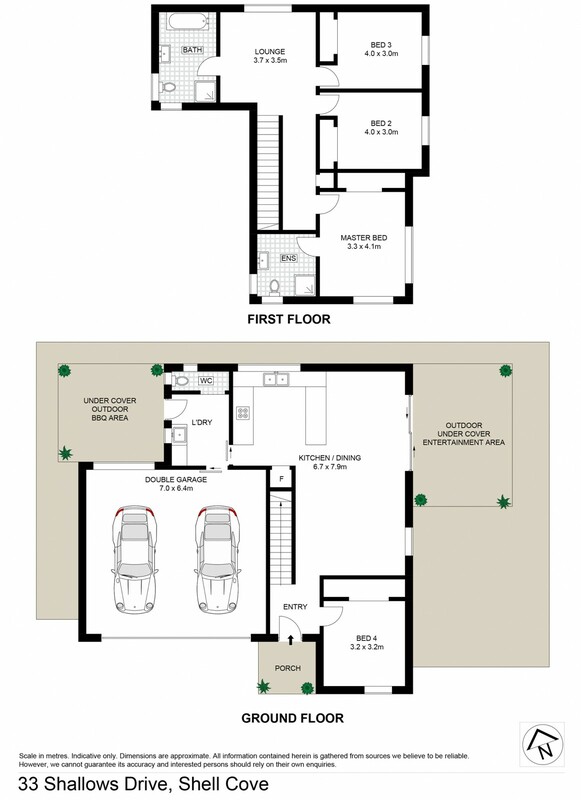 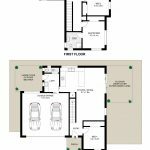 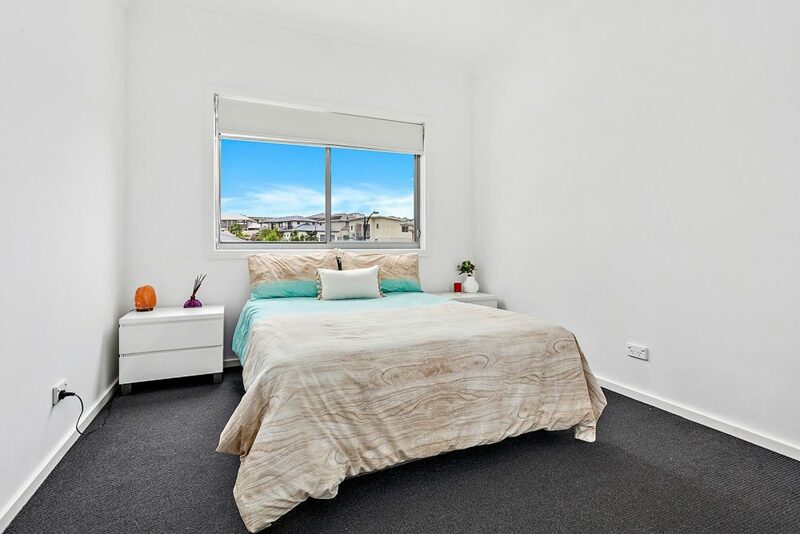 Four spacious bedrooms are on offer, with the fourth/guest bed conveniently separated to the home’s lower level. 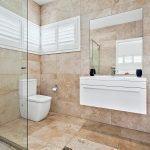 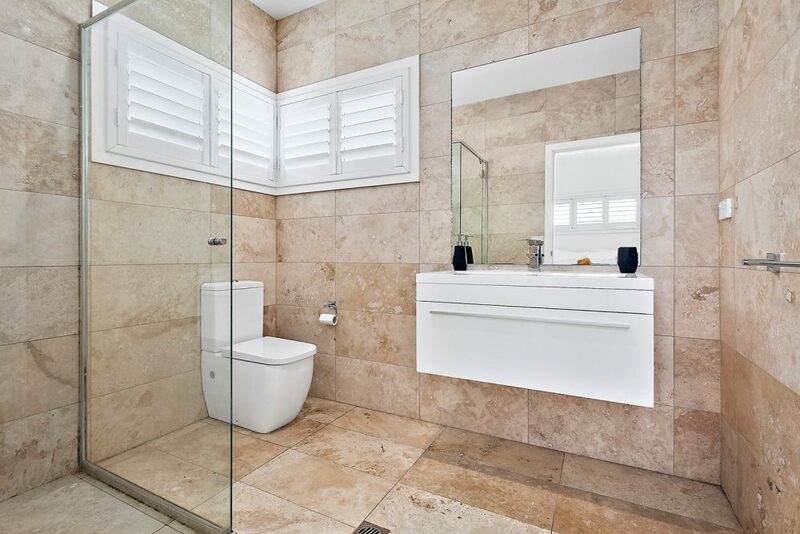 Upstairs, you’ll discover the principal sleeping accommodation, a cosy rumpus/media room, and two Travertine-tiled bathrooms including a chic master ensuite. 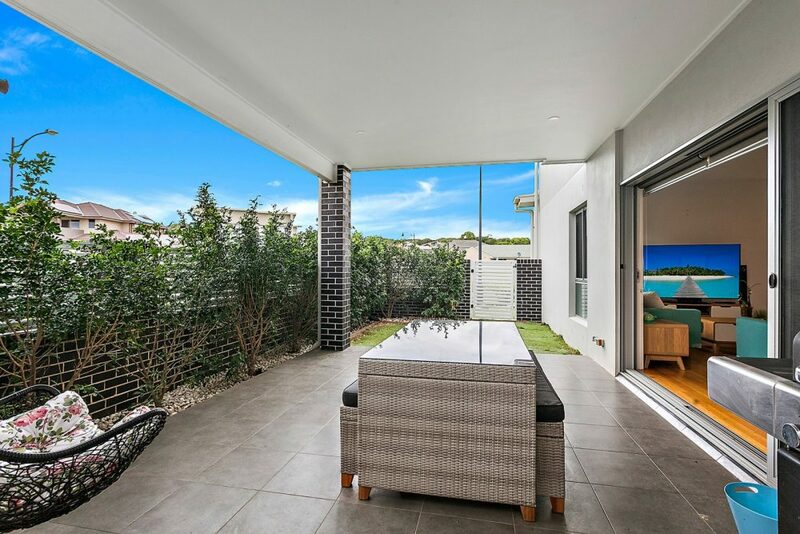 Appointed with a spacious BBQ area, alarm security, and three-car lock-up garaging with direct internal access, this quality address delivers a truly irresistible lifestyle opportunity within effortless reach of the glamorous new Shell Cove Marina precinct, local shops and schools, Shellharbour Beach and village and Bass Point’s breathtaking coastal vistas, snorkelling spots and walking trails. 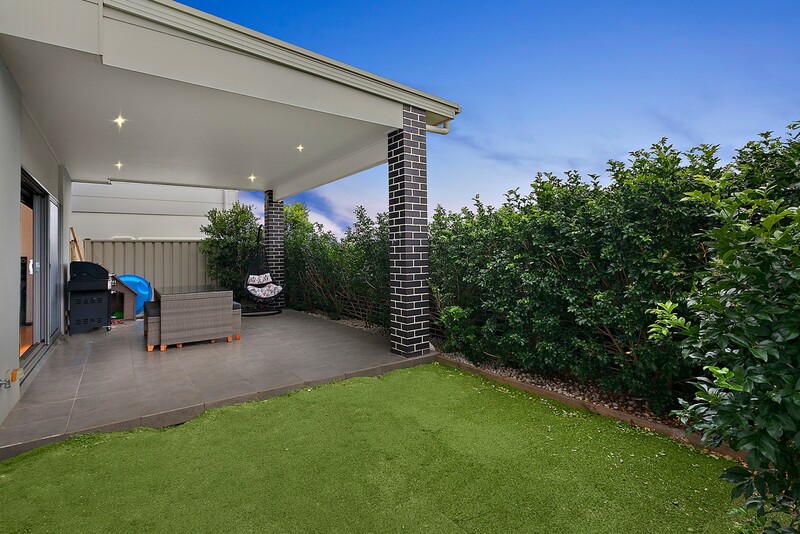 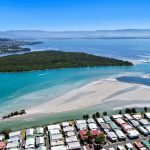 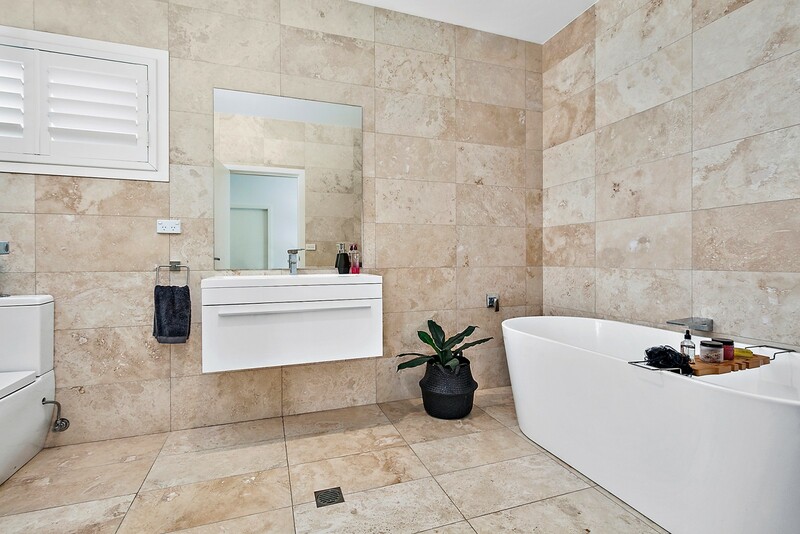 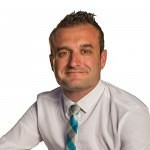 prestige properties within the Illawarra, from Kiama to Helensburgh and surrounding suburbs.